They compiled a list of vendors nationwide and looked for cities and towns who were using permitting software to accept online applications. 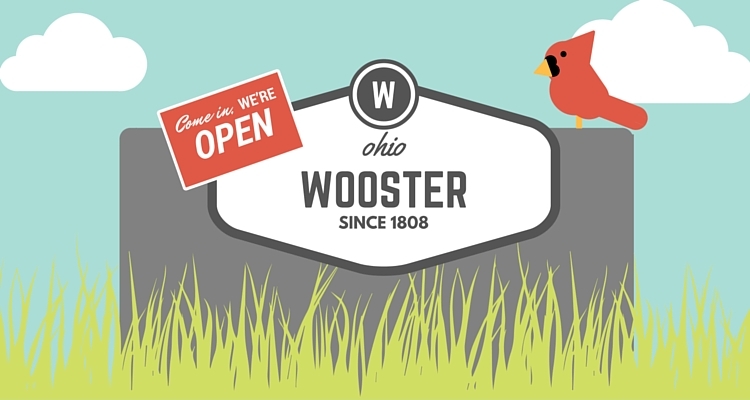 Wooster quickly narrowed their search to the few vendors providing software that integrated both the citizen-facing front end and the internal back end. The city also found that ViewPoint was easily able to meet their implementation timeline, with all departments having the flexibility to set up the software according to their own field requirements. Dutton and Monea expect other city departments to begin using ViewPoint Cloud in the near future, tailoring the software to their own specific needs. In transitioning from a paper-based system to ViewPoint Cloud, officials in Wooster are improving experiences for everyone from the local dog-owner seeking a pet license to the contractor who needs a quick turnaround on a building permit. Greater permitting efficiency follows Wooster’s tradition of outstanding citizen service, including their Citizen Leadership Academy–a program to educate and engage residents on what’s happening in local government. More and more communities like Wooster are proving their commitment to public service by adopting ViewPoint Cloud to streamline their permitting. In doing so, they are not just checking a box—they are helping transform local government into innovative leaders.